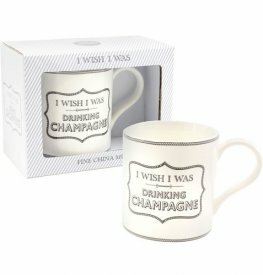 Wholesale Ceramic Mugs In A Selection Of Designs And Styles. 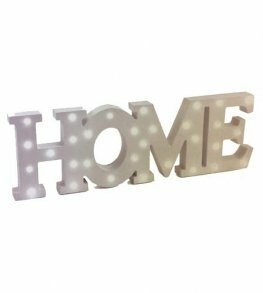 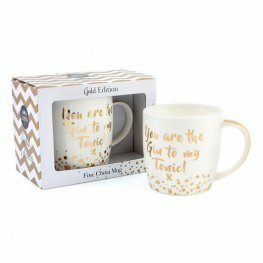 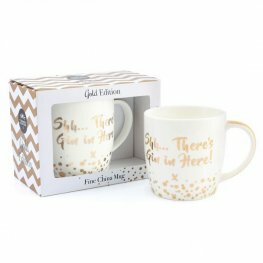 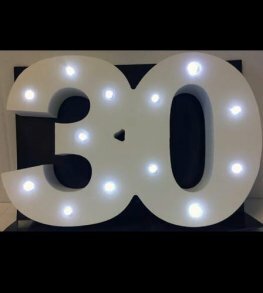 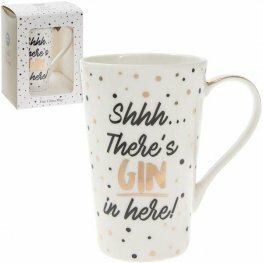 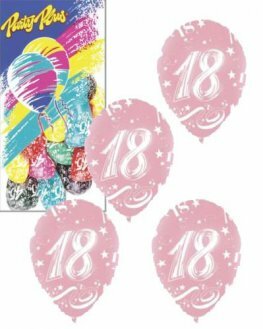 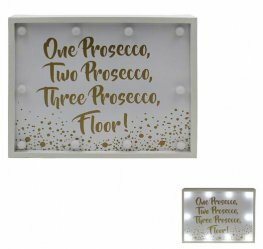 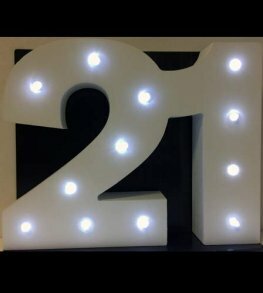 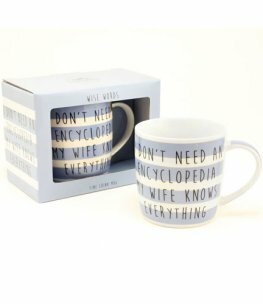 Our Mugs Range From Fun Text Mugs, Best Teacher Mugs, Wedding Day Mugs And Many More. 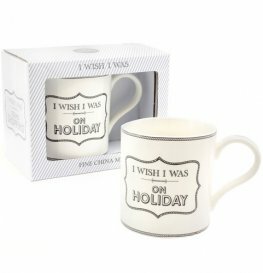 I Wish I Was On Holiday Fine China Mugs In Matching Display Boxes Make The Perfect Gifts For Birthdays And Other Special Occasions. 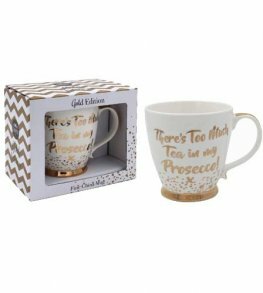 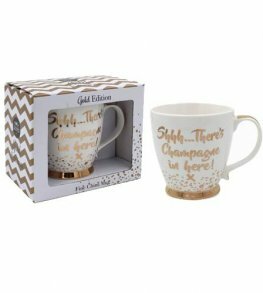 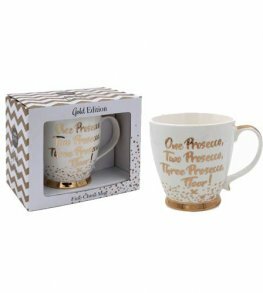 I Wish I Was Drinking Champagne Fine China Mugs In Matching Display Boxes Make The Perfect Gifts For Birthdays And Other Special Occasions. 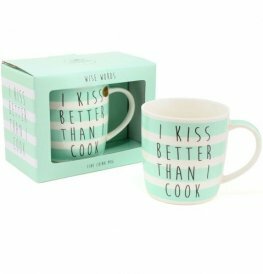 I Kiss Better Than I Cook Wise Words Fine China Mugs In Matching Display Boxes Make The Perfect Gifts For Birthdays And Other Special Occasions. 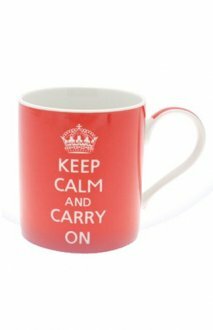 Keep Calm And Carry On Mugs Are Perfect For Gifts, Collectables Or Using As Everyday Mugs. 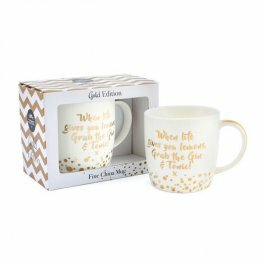 These Keep Calm Mugs Are 10 cm High In Display Box.